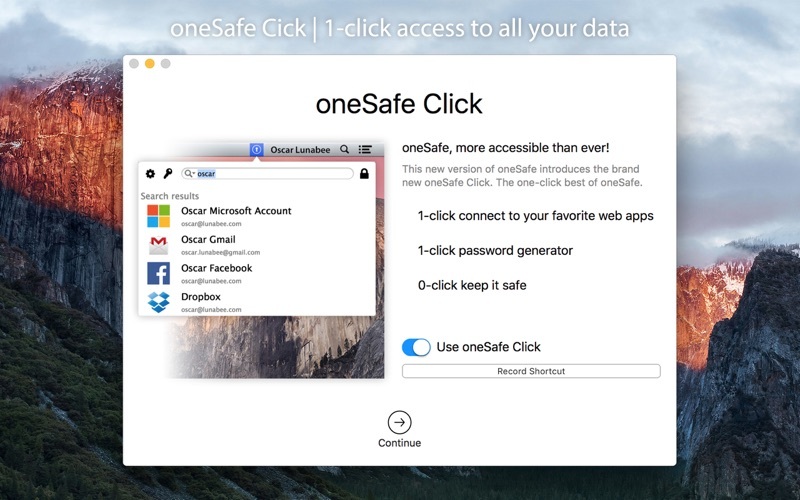 oneSafe is the password manager app where you can store all your confidential information- be it passwords, internet accounts, ID numbers, bank account details, pictures or private documents- in one safe place. 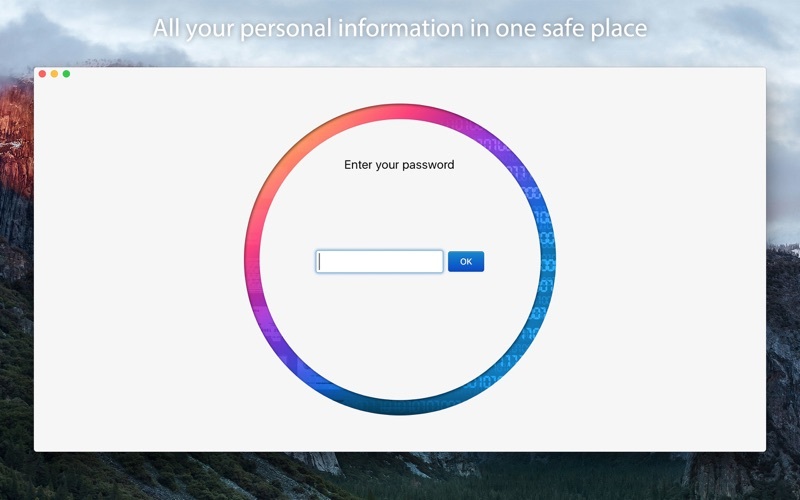 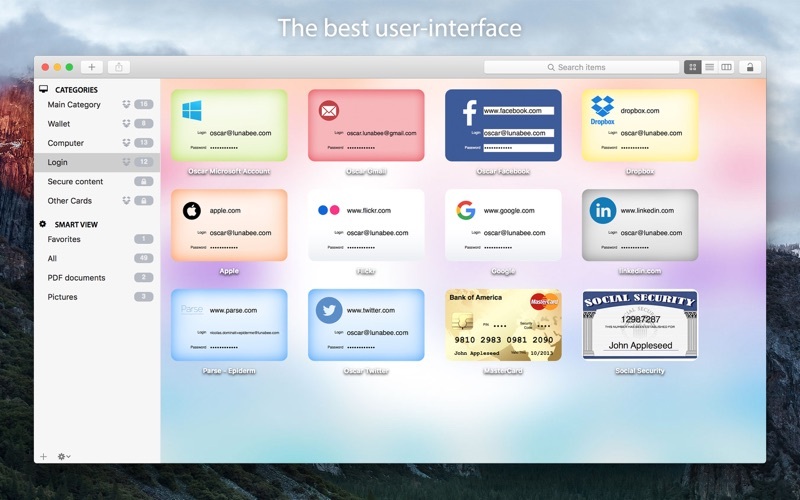 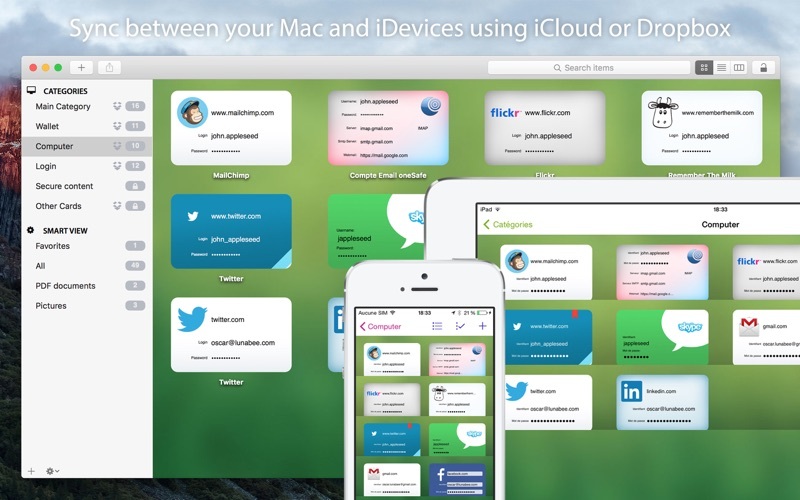 It’s a cross-platforms app, so that you can access your information whenever you need and wherever you are. 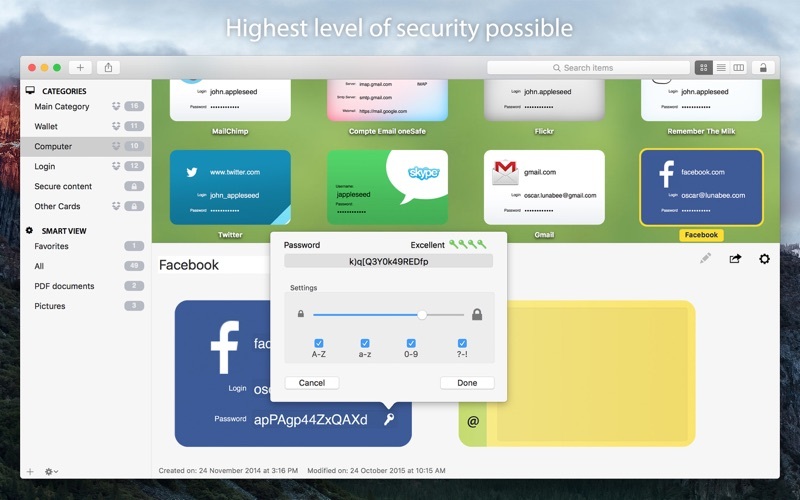 Backup options (through email, iTunes or Wifi) to keep the app safe.